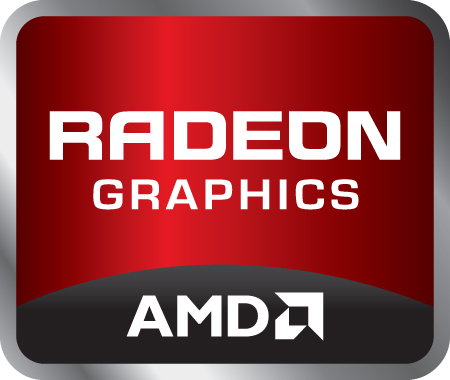 The AMD Radeon R8 M365DX (Dual Graphics) is a hybrid Crossfire combination of the integrated Radeon R6 (e.g Carrizo A10-8700) and a dedicated Radeon R7 M360. Both cards work in AFR mode (alternate frame rendering) where each card renders alternating frames. Therefore, micro-stuttering can occur due to the different frame times between two frames. Both cards offer 384 shader cores based on the GCN architecture. Depending on the game and its drivers, performance may be better than the single M360 (e.g. +47% in Crysis 3) or even worse (e.g. -37% in Dirt Rally). On average, performance is comparable to a Nvidia GeForce 920M and is therefore suitable for modern 3D gaming on 720p with low detail settings. The Dual Graphics solution will draw more power than a single GPU and may not be as efficient as a single card solution.